Background: Plants, particularly long-living trees, have evolved flexible mechanisms to cope with environmental stresses. According to current predictions, future climatic conditions will include increased levels of greenhouse gases and in temperate zones more frequent and extreme drought periods and heat waves, often occurring in combination. Trees adapt to such stresses and are subsequently more tolerant to new stress events. In addition, photosynthetic performance after recovery from stress is often strengthened compared with trees that lack such a stress experience. These observations suggest the existence of a stress-related memory that changes the plant’s basic state. Question: Our aim was to elucidate the molecular processes underlying the changes in plant performance after stress endurance and relate them to adaptations during stress. Moreover, we were interested in whether stress frequency or intensity influences the molecular memory and how regulatory processes change across different tree tissues. 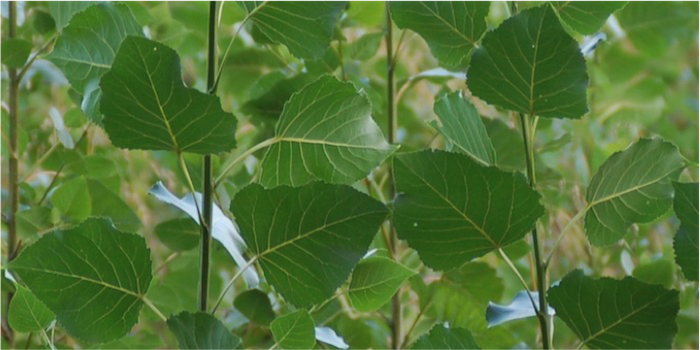 Findings: Using gray poplar as a model organism, sequencing-based gene expression analysis revealed huge discrepancies between a periodic and a chronic stress scenario after recovery, although stress responses had been similar. Common characteristic memory profiles occurred in all five tree tissues that we analyzed (ranging from young leaves to roots) but included totally different genes. Only a few genes seemed to play a role across several tissues. The most prominent memory gene candidates were two genes encoding homologs of the Arabidopsis transcription factor HOMEOBOX7 (HB7), which has been associated with an increased photosynthesis rate. Consistent with gas exchange measurements for the poplar trees, we propose a model of how these transcription factors regulate physiological processes in poplar leaves during stress, after recovery, and during subsequent stresses. Next steps: Starting from our hypothesis, we plan to study the regulatory mechanisms of memory genes in poplar leaves and wood tissues. We will also extend the investigation to multiple follow-up stress events and possibly successive years. 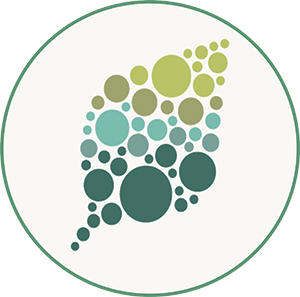 Furthermore, we will evaluate whether findings on molecular changes, their timing, and their impact on plant performance can be transferred to other crop species.